What’s the difference between a mullion and a transom? The key difference between a transom and a mullion is the direction of their alignment on a window, but both mullions and transoms provide additional aesthetics and divide a window’s pane of glass into smaller sections. What is a window mullion? A window mullion is a vertical beam that divides a window into glass units. The purpose of a window on a mullion is to provide support to the glazing of a window, but they may also be required to provide structural support to a window arch. When used to support glazing, window mullions are often paired with transoms for extra support. What is a window transom? A transom is a horizontal beam that is paired with a mullion that divides a window’s upper part into additional lights. When transoms are positioned, generally they will be placed above head height to avoid obstructing the view from a window. Why do my windows need mullions and transoms? 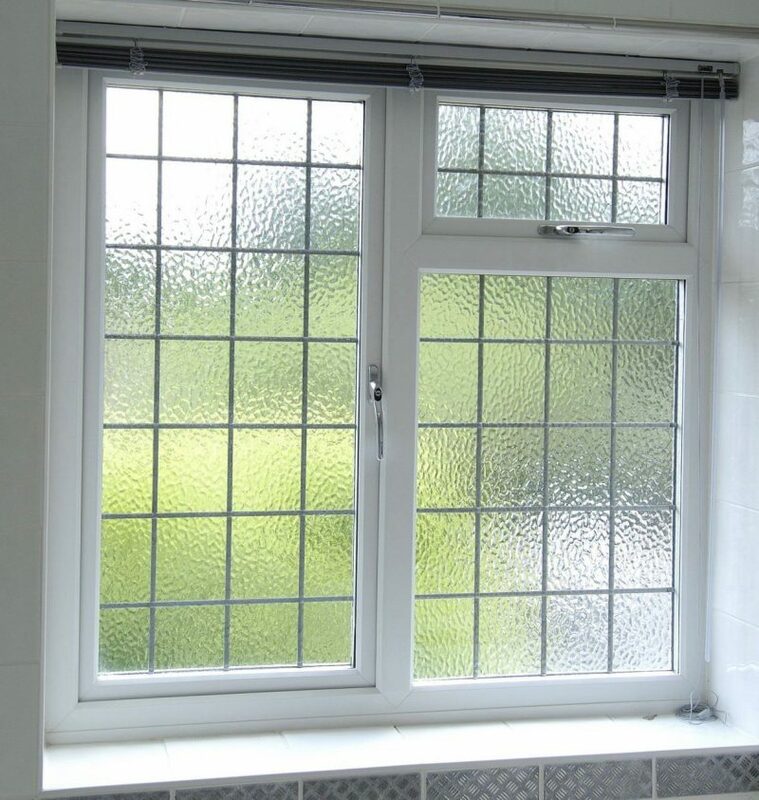 Mullions and transoms can be found on a variety of window materials, including uPVC, timber and aluminium windows. Often building regulations, structural implications or simply budget constraints mean that it would be impractical to fill a window space with one large pane of glass. Mullions and transoms make it possible to divide windows into adjacent units or panes. With the use of mullions and transoms, windows can be better tailored to suit a homeowner’s needs, for example, meeting the requirements of their interior space or their preference for external access. Read our article on friction stay hinges to find out more about window openings. The use of angles, inserts, support metal and drilled anchors fix the mullion structure to the building securely. This transfers weather force away from the window glazing and onto the structure of the building. It is crucial that new or replacement windows are supported by strong mullions and transoms, and that the mullion system is installed by accredited industry experts.